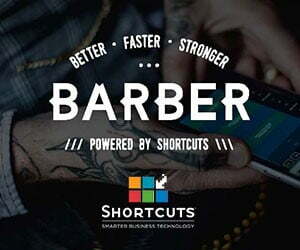 Telford already has some awesome barber shops but on 11th and 12th June approximately 7000 barbers from all over the UK and Europe will descend on the Telford International Centre for Barber Connect (www.barberconnect.co.uk) the barbering industry’s largest trade show. 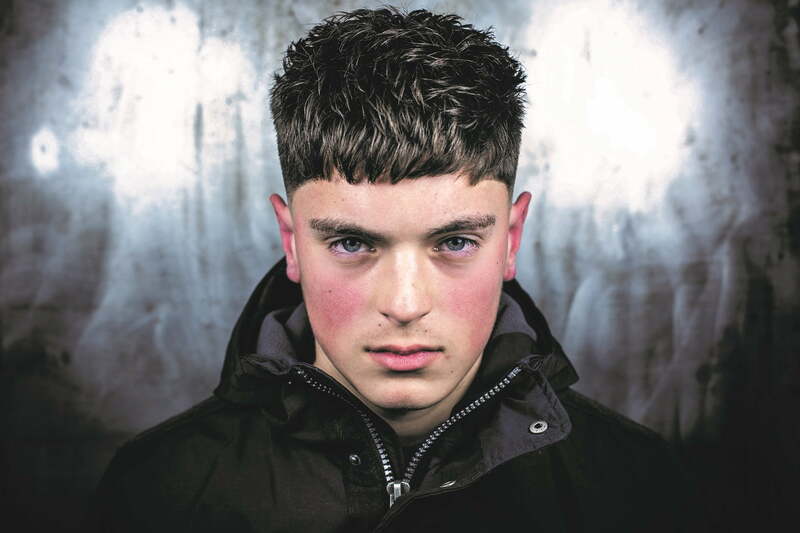 The men of Telford are in for a treat as it’s their chance to be ‘hair models’ for the best barbers in the country. Trade magazine Modern Barber needs lots of models for their education stage central to the event and is welcoming all hair types, plus models for professional shaves and beard trims. Editor Rachel Gould says “The barbers on stage are experienced, passionate and total perfectionists and our stage will host 60 of them over the two days. Every barber needs a model to showcase their skills and so we decided to throw open an invitation to the town. All we need is for potential models to get in touch with their details and a selfie by emailing free@modernbarber.co.uk. Entrance tickets to the event when registered online and parking for the show are both free. 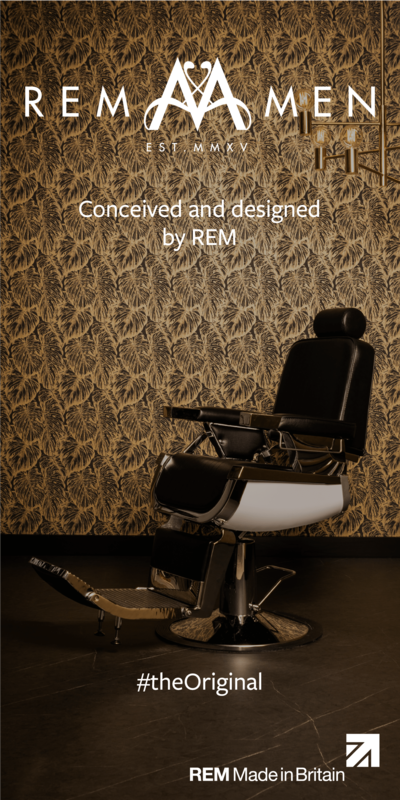 It’s also a great opportunity for anyone considering a career in barbering to see what it’s all about!” So if you are looking for a fade, scissor cut, line up, crop, cutthroat shave or more then Barber Connect on 11th and 12th June at Telford International Centre is the place to be for FREE. Email your details and a selfie to free@modernbarber.co.uk.